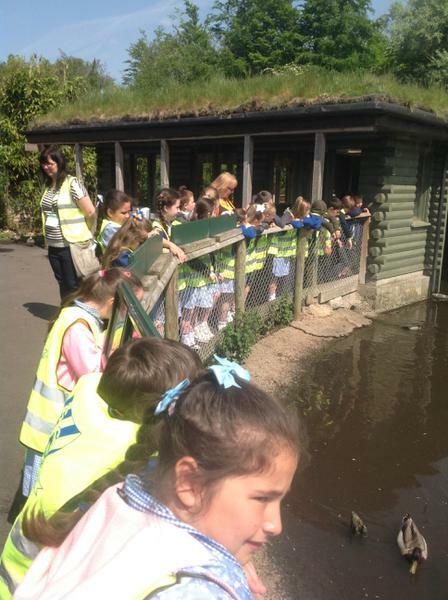 Our visits to Martin Mere are well underway. 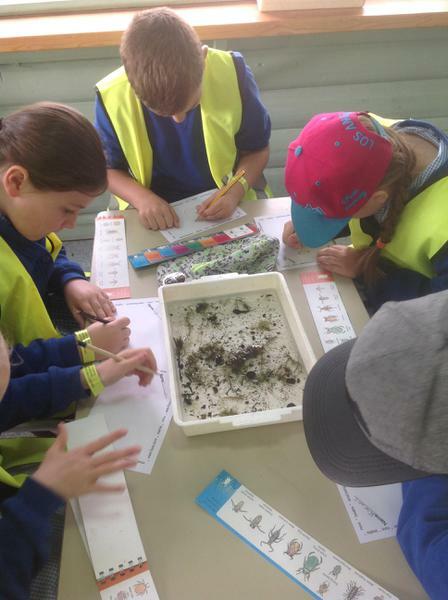 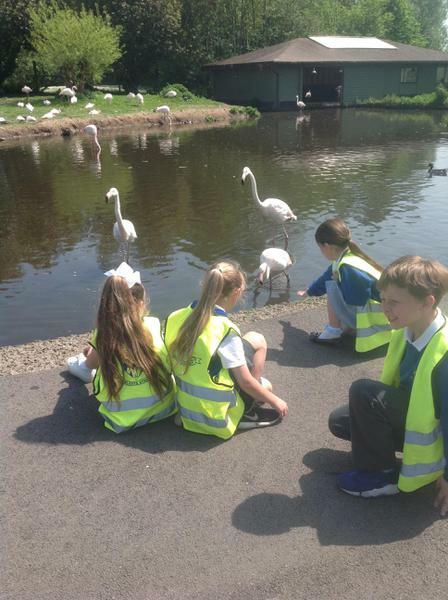 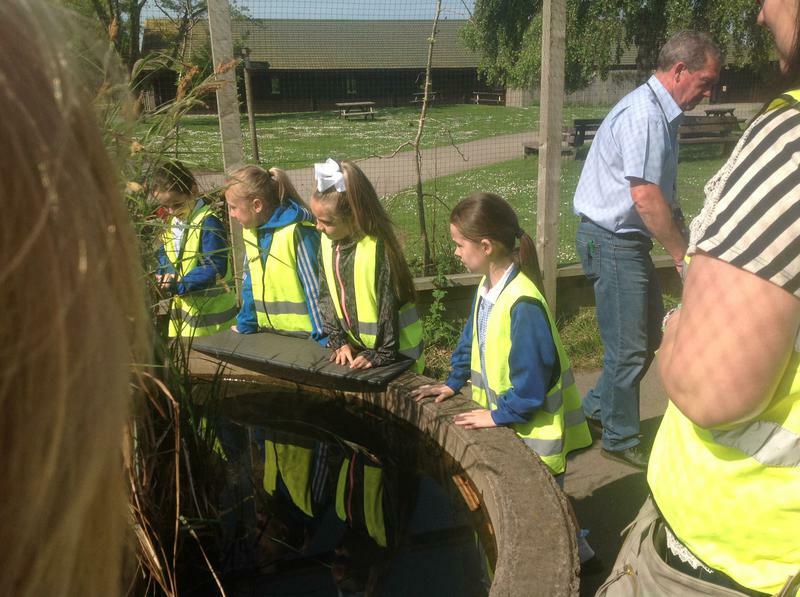 By the end of the summer term, all children in Years 1 to 6 will have visited the WWT in Burscough. 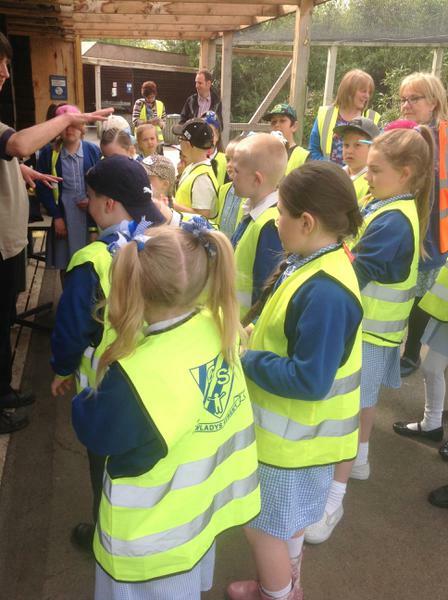 We can't guarantee the weather, but we're certain the children will have a wonderful time!